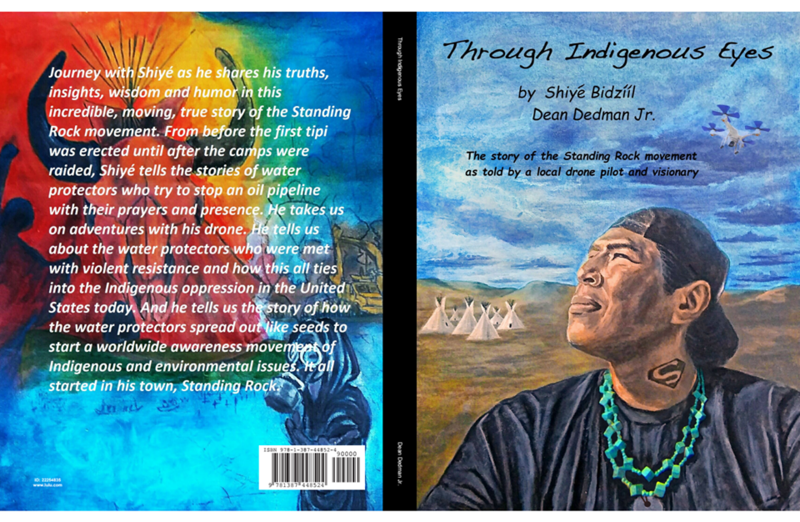 Dean Dedman gives us the history of the Standing Rock movement in his book, Through Indigenous Eyes. From before the first tipis were set up until the final walk out of camp. This is an amazing story of a drone pilot who captured military police protecting an oil company over people. Please check this book out today and get your copy. Also on Amazon, Barnes & Noble and all the online booksellers, as well as Nook and Kobu.